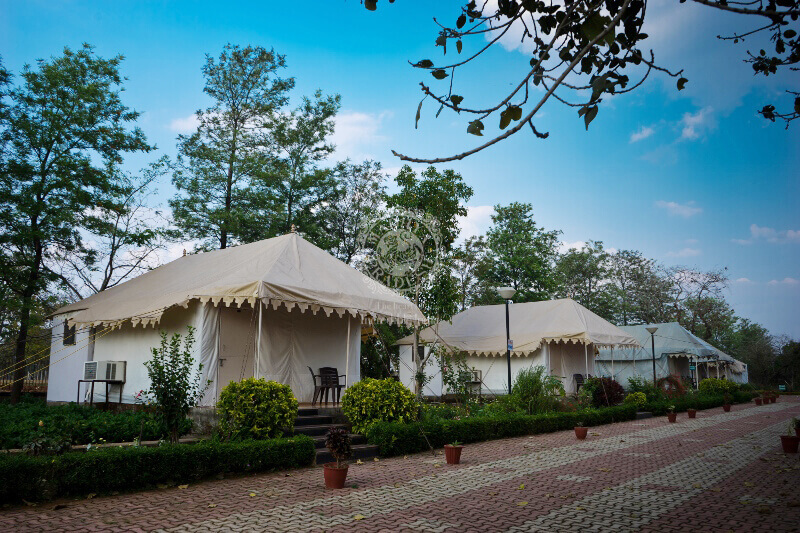 MPTDC Holiday Homes is a welcome treat for those who look out for fascinating place in the lap of nature. Surrounded by beautiful gardens and well-appointed interiors and spacious accommodations, the hotel offers much-needed comfort. 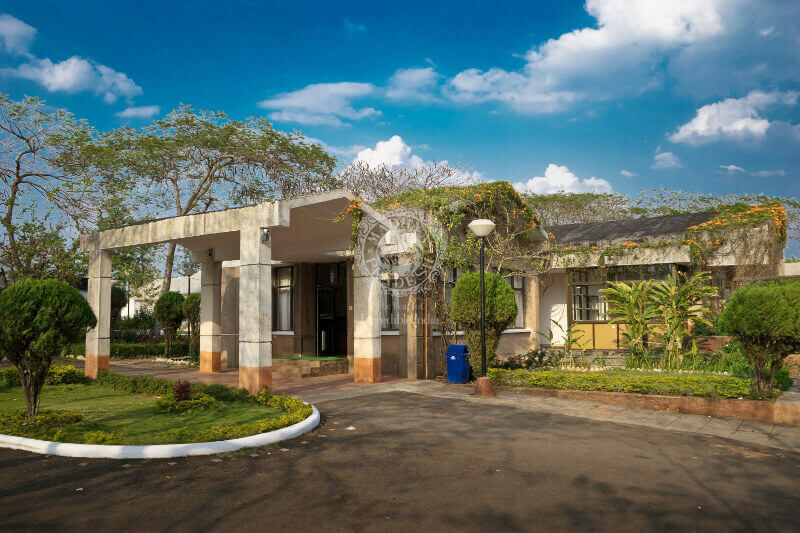 Surrounded by beautiful lush greenery, the hotel opens up to a grand reception area that has a long tiled sitting area with comfortable sofas for guests. 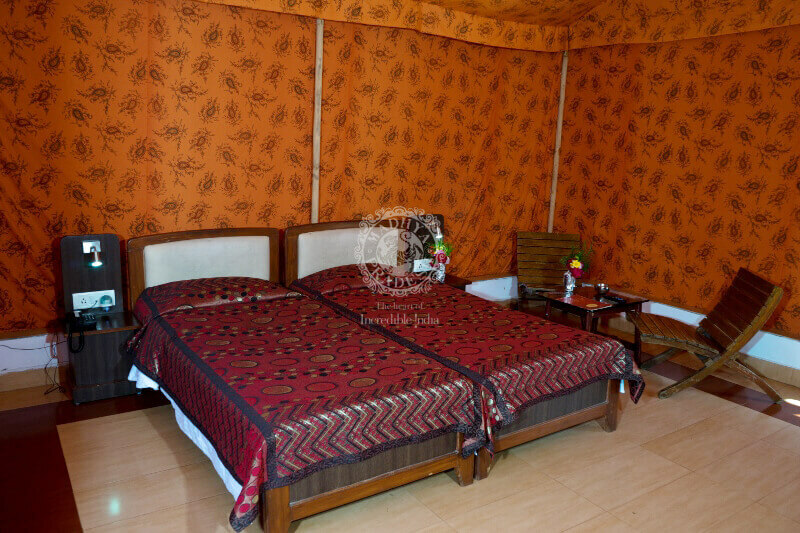 The hotel aims to please its guests by providing the best of all amenities and facilities. Some of the basic ones include room service, 24-hour front desk, round the clock security as well as conference facilities for the business travelers. 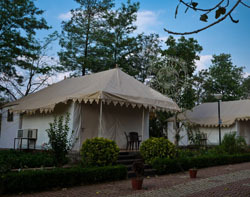 Holiday Homes is located in Anupper Amarkantak district. Sri Yantra Mandir (Approx. 2km) and Sarvodaya Jain Temple (Approx. 1km) are the nearby places located close to the hotel. Amarkantak is a pilgrim town also known as the 'Theerthraj', which means the king of pilgrimages. Nestled in the lap of nature, this hotel offers one a splendid view. 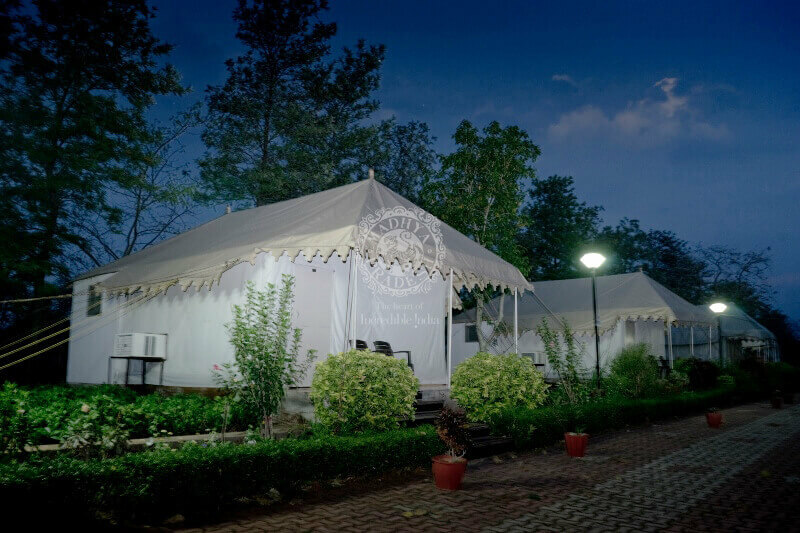 Beautiful gardens, spacious interiors and delectable food are the highlights of this hotel. Sri Yantra Mandir and Sarvodaya Jain temple are located at a distance of 1-2kms each. Note: - GST will be payable Extra.